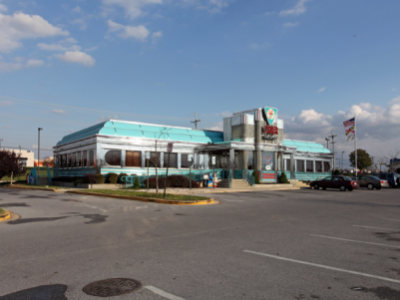 Redevelopment opportunity along the ring road of Francis Scott Key Mall with excellent access and visibility to Urbana Pike. The available pad site can accommodate up to 1,850 square feet with drive-thru potential. The property benefits from strong traffic generated by surrounding national retailers.